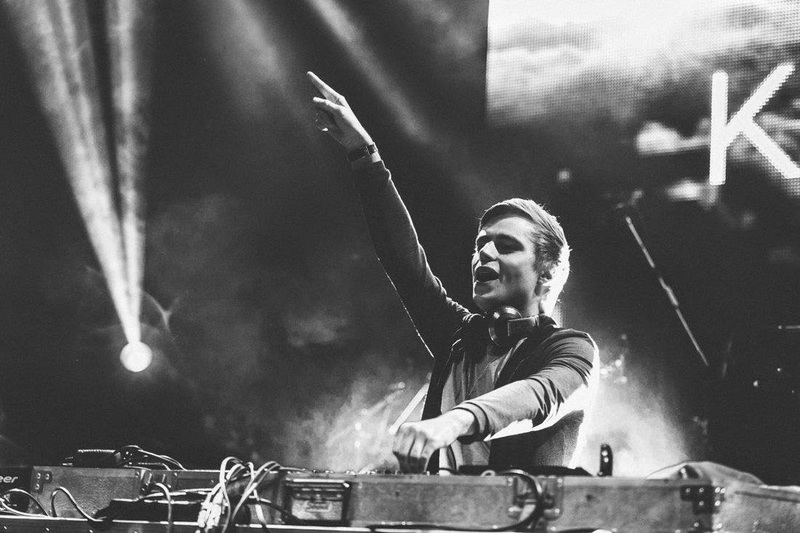 Klingande (taken from the Swedish word meaning sounding) is the stage name of Cédric Steinmyller, a deep house artist from France. October. The Month of Magic.